Athletic Director Dan Harris pinned down his plans for building a wrestling program at Baker University this week. Men’s wrestling, a sport Harris has earnestly sought after for some time, will cater to an entirely new demographic of prospective student athletes. Harris said Baker is an excellent place to start a wrestling program because of the strength in the local high school wrestling programs. Harris said the Johnson County area in particular would serve as a solid recruiting base for the person hired as the new coach. Once the new coach is hired, he or she will have a full academic year to get the program ready for its inception in the fall of 2009. Next year, the wrestling funds will be spent on personnel and preparing the facilities to accommodate the new sport. The primary expense in college wrestling is purchasing the mats that allow for safe practice and competition. Costing $10,000 per mat, Harris said he has already raised the money to fund the new sport prior to getting full approval. The mats will be placed in Mabee Gym and Collins Center. Harris said the latter would play home for the wrestling team’s duals and tournaments. The second year of the program will be devoted to spending money on scholarships and recruiting athletes, Harris said. 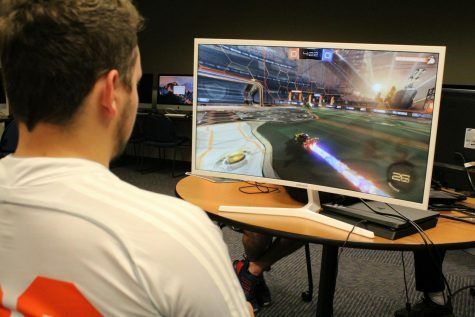 “(During the second year) we will also start to see some profit once we get those tuition dollars on campus,” he said. 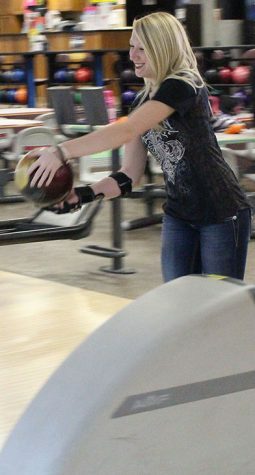 In order to maintain the balance between men’s and women’s sports on campus, a women’s bowling team is also slated to begin in the fall of 2009. Once a sport at Baker already, Harris believes the potential for success, like wrestling, is extremely promising. Louise Cummings-Simmons, vice president of enrollment management, used to be on Baker’s bowling team. 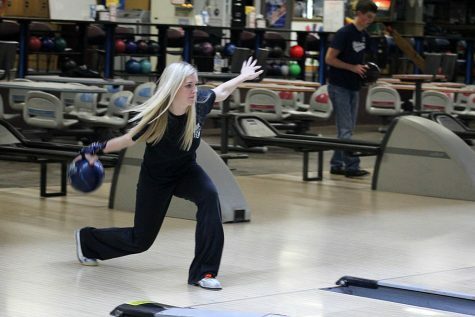 The state of Kansas has had bowling as a part of its extracurricular program for the past three years, so Harris believes there could be a strong recruiting pipeline established between Baker and the local high schools. 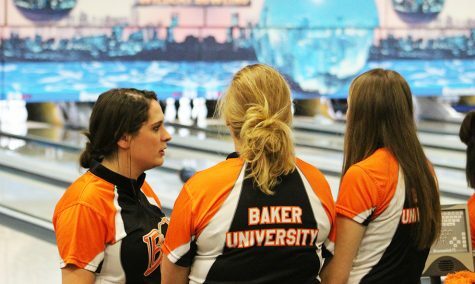 The National Association of Intercollegiate Athletics does not consider bowling as one of its sanctioned sports, so Baker will be one of many schools participating in the United States Bowling Congress. 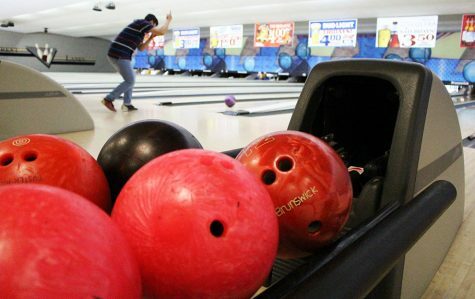 The team will use Royal Crest Lanes in Lawrence for practice. Unlike the wrestling program, Harris said the bowling coach would be a part-time position – one that he will begin the search for in the next academic year. 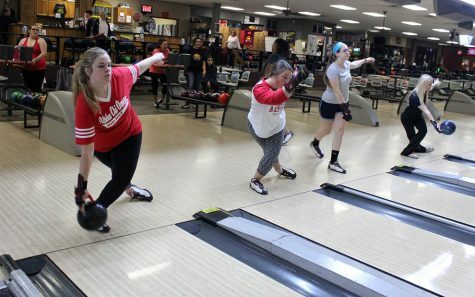 “I would definitely be interested in looking into joining the bowling team after the coach is hired,” freshman Kayla Brown said.